How to Survive the 4th Quarter DASH! Though I really DO love this time of the year. Kiddos are making TREMENDOUS progress! before they go to second grade! And to HELP…I need it! Some of my kiddos will work on YOU QUACK ME UP! While I am WORKING with small groups, reteaching concepts they DIDN’T quite get. Say this with a SMILE..
to be taken to my TPT store! You Quack Me Up! ELA & MATH Centers for first grade 4th quarter! My kiddos LOVE LOVE LOVE this! So much fun going on in Room 3! Check out my TPT Store for MORE goodies! 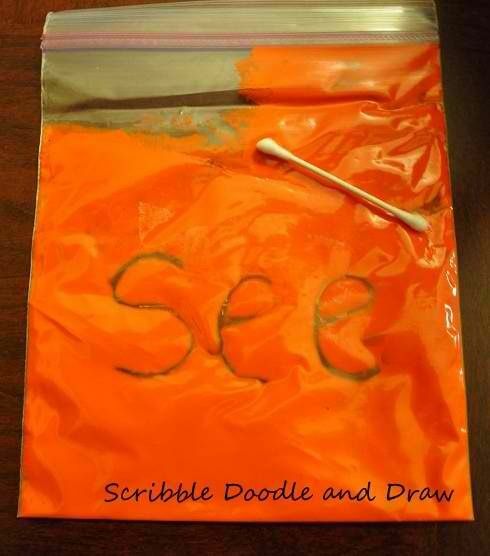 This entry was posted in Uncategorized and tagged centers, Math, Reading, Writing on March 20, 2019 by 1stgradefireworks. Spring is a time for renewal. A time for growth! In our classroom, the “seeds” we have planted ALL year long, are NOW GROWING! And they are GROWING FAST! So NOW WHAT? How to make it STICK? First and foremost, Practice. Practice. Practice! For student’s to internalize learning and to become independent readers. They must read. And read A LOT! 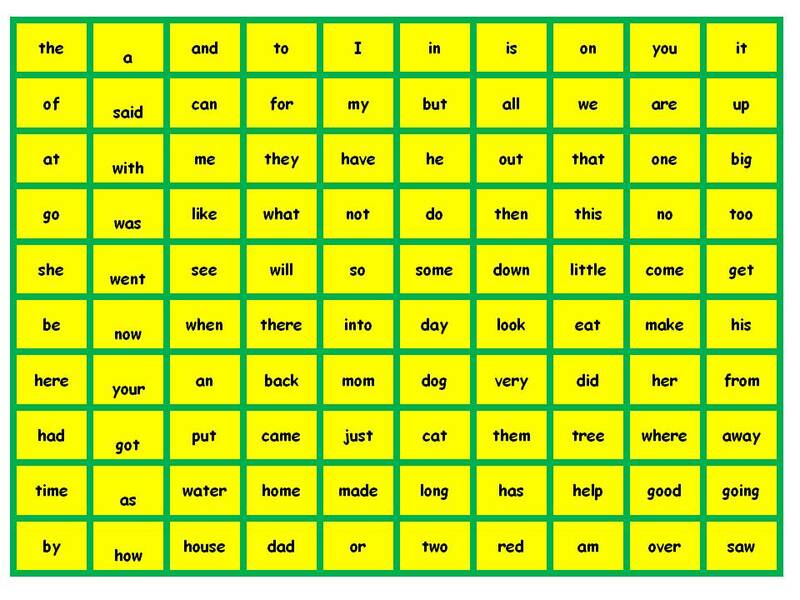 These sight word fluency pages will help YOUR students practice the reading skills and strategies YOU have taught, with fun and engaging content. 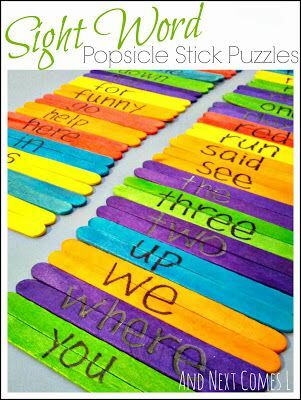 Easy Prep Spring Word Trees help students with sight words, fluency, and grammar. Students show their greatest growth patterns in the SPRING! The student “lightbulb” goes on! I have added a new component to MY Guided Reading for Spring. Spring Word Trees UPDATED with EXTENSIONS! Spring Word Trees for reading fluency. Updated with extensions. Spring Word Trees for reading fluency. Whole page or booklet style.Updated with extensions. Spring Word Trees for reading fluency. 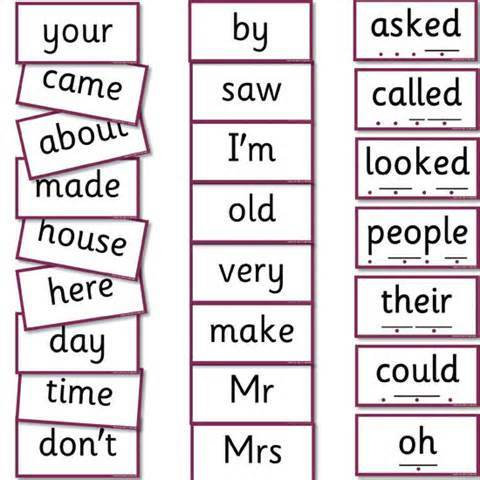 Whole page or booklet style.New Scrambled sentences extensions. Spring Word Trees for reading fluency. 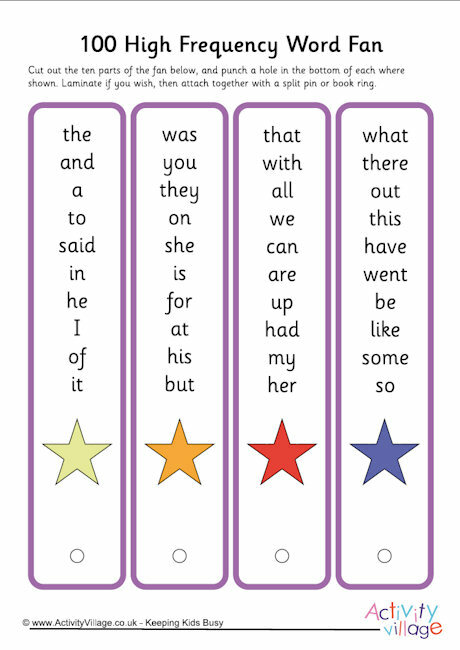 Whole page or booklet style.UPDATED with new Scrambled sentences extensions. Now my students can read, practice sentence structure with words, AND WRITE! ALL in one easy-prep page! Spring Word Trees for Reading Fluency UPDATED with Easy-prep extensions. 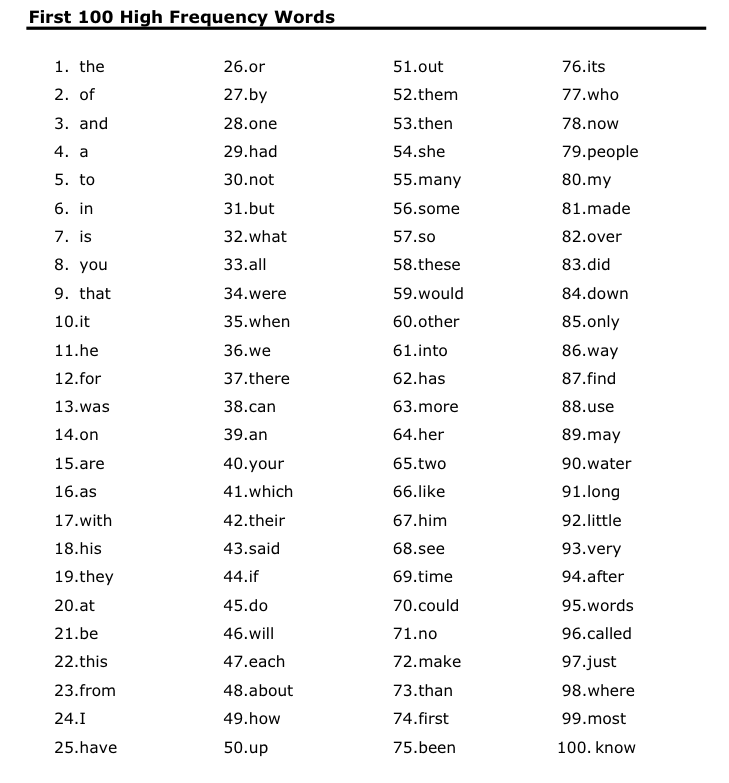 This entry was posted in Uncategorized and tagged fluency, Reading, spring on March 8, 2019 by 1stgradefireworks. HI Ho, HI HO…It’s OFF to High-FrequencyWord Work we go! a student MUST work with it at least 30 times! 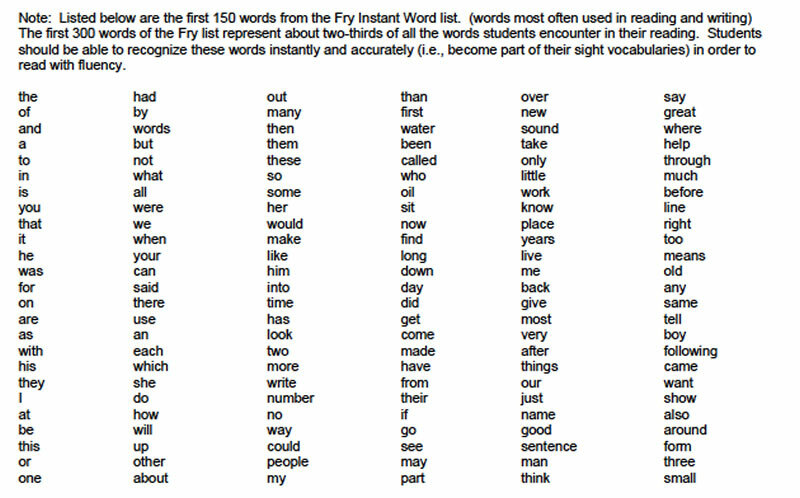 Now the list of grade level high-frequency words is ever changing. OK. Now the work begins. PINTEREST! This entry was posted in Uncategorized and tagged sightwords, word work on February 28, 2019 by 1stgradefireworks. Who wants to win some $$$ ???? Leave Feedback on ALL of your past purchases. Use these points for FREE $$$$. Add to your WISHLIST NOW! During the SALE ( Tues. 2/26 & Wed. 2/27 ) FILL YOUR CART! Don’t FORGET the PROMO CODE! GO BACK & DO IT AGAIN! THINK END OF THE YEAR, BEGINNING of the Year, & HOLIDAYS! Robby Rabbit’s Garden. Complete Plant unit for SPRING! AND a GIVEAWAY…ACTUALLY 2 (WHAT? 2 GIVEAWAYS????) YES! Head over to my Instagram for a FAST & EASY way to ENTER to WIN $140 on a TPT Gift card! YES!!!! Check out 1stgradefireworks for LOTS of GOODIES! This entry was posted in Uncategorized on February 25, 2019 by 1stgradefireworks. ﻿And a FREE BALANCED LITERACY Resource to get you started! Word work is a hands-on time to explore the spellings and/or meanings of words (vocabulary). Making time for word work is vital because it helps patterns and words move into long-term memory. Word work can help our learners become better readers, spellers, and writers. Depending on our learners’ developmental stages, they might use this time to focus on letters and their sounds, read and spell words, or work on word meanings. At the same time, learners have time to explore sight words. 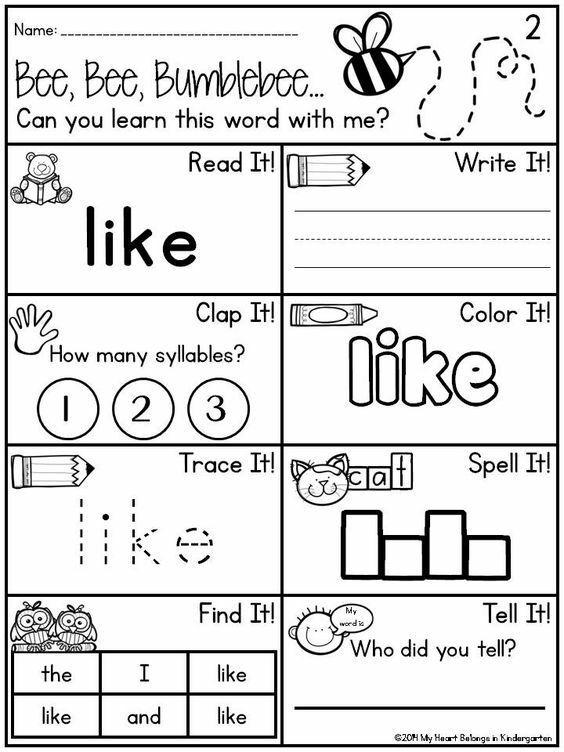 When or HOW do I teach WORD WORK? 1. Before a Small Group Reading Lesson – Before small group reading lessons, I review a previous word study, based on my learners’ word work needs. Beginning sounds, short vowels, ending sounds, etc. The key to these is that they should be quick and easy. 2. Spelling word practice. 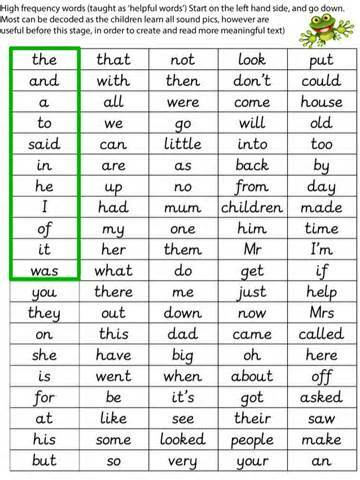 During our guided reading lesson, I might focus on our spelling words for the week or the word families we have reviewed in previous lessons. I always start with what the kids know…and then add new information. 3. A Small Group Lesson – Frequently I have strategy lessons just to focus on a particular phonics or spelling strategy, especially if we notice several learners struggling with the same thing. 4. Whole Group Instruction – I recommend a simple phonics lesson for all learners in the classroom each day. This isn’t a long lesson (10-15 at most) and covers phonics material that is on grade level. I have a district required curriculum. I use the curriculum phonics as my MORNING MEETING lesson. I can expand on it during my small group time. I incorporate word work mini-lessons into my writing lessons, when appropriate. If we are working on multi-syllabic words, we will edit our writing for those words, also. Always be on the lookout for opportunities to support your students! When we are doing interactive writing, we incorporate MANY literacy practices! Balanced Literacy does NOT isolate skills and strategies. Best practices are integrated throughout the entire school day. 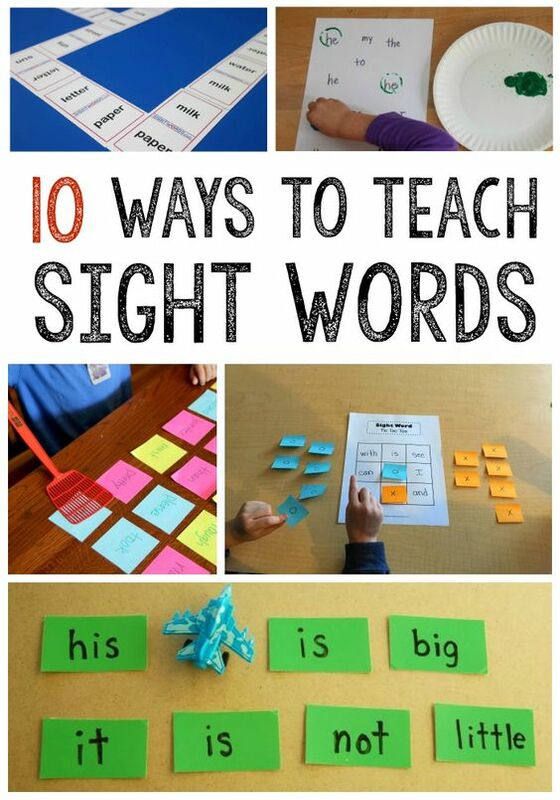 Word Work can be integrated from ANY curriculum and ANY resource. Use science, social studies, reading, writing, and ANY vocabulary experience to support your WORD WORK studies. These Word Work resource books for TEACHERS may be helpful for YOUR reading. 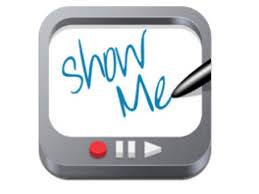 So…Leave me a comment… What does Word Work look like in YOUR classroom? (HANDS UP) ME! ME! ME! It’s a VALENTINE GIVEAWAY! Who wants to win a $150 TPT Gift Card? To help with the purchasing of Valentine’s Day and Spring resources for your classroom, a team of amazing teachers and I have grouped together to gift ONE awesome, lucky teacher with a TPT gift card! REMEMBER: each entry counts as ONE entry, the more links you complete, the higher your chances of winning! This entry was posted in Uncategorized and tagged TPT Giftcards on February 8, 2019 by 1stgradefireworks. This entry was posted in Uncategorized on February 2, 2019 by 1stgradefireworks. Jackets, mittens, scarves, & snowboots. I am NOT an expert on SNOW! Not a lot of snow here. My students LOVE to learn about WINTER! Easy Prep & Go! Get started organizing now..so YOU are ready for January! Remember…2019 is the Year of BALANCED LITERACY! This entry was posted in Uncategorized on December 28, 2018 by 1stgradefireworks.